Products and services designed to help you succeed. 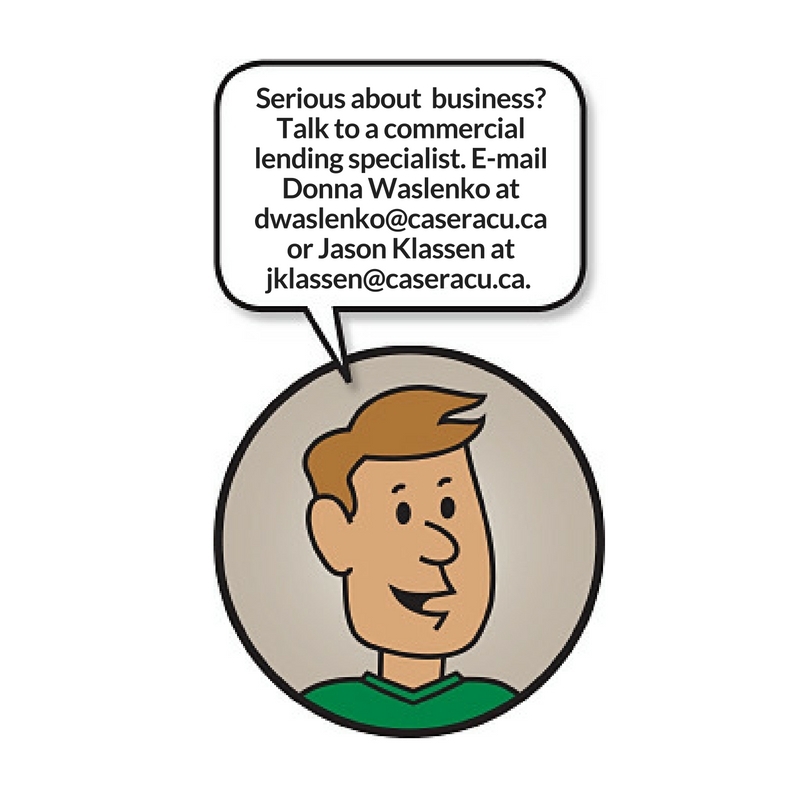 Casera offers small business owners and entrepreneurs a wide range of business account services. Our suite of convenient services includes lending, leasing, lines and letters of credit, full-service chequing, merchant and payroll services and card payment processing. Our comprehensive Small Business Online Banking is also set up to meet the needs of small businesses. This package of services features dual signature support for online transactions, ability to delegate user profiles for staff and personal and small business account consolidation.